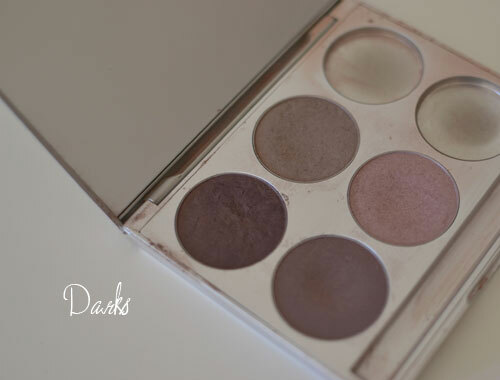 I don't know about you, but I love picking out a great eye shadow palette. In fact, I'm kind of obsessed with them. There's nothing more annoying than digging around in your makeup drawer trying to find a certain eyeshadow that's buried underneath a pile of makeup. With so many colors and brands to choose from, the combinations are endless. 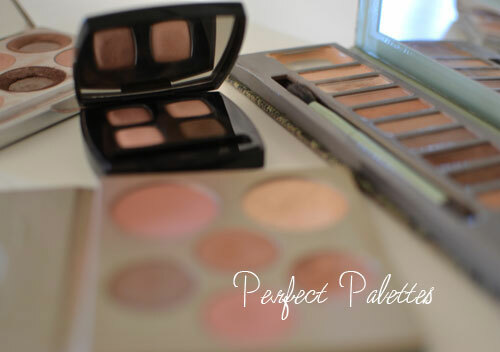 Plus, having a great palette makes your morning beauty routine so much easier. I've tried just about every eyeshadow brand out there, so I wanted to share a few of my favorites. I have small eyes and extremely short lashes (sigh), so the brushes I use are just as important as the colors themselves. The brushes below are my among my all time favorites. 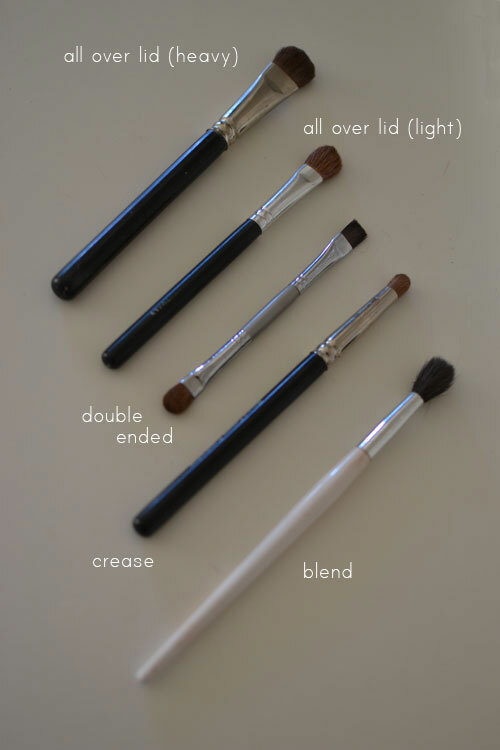 These 5 eyeshadow brushes are must haves for me. I like to have a separate brush for each part of my eye. Lately, I've been lining my eyes with shadow, using the flat end of my double ended brush. It creates a softer look and it's much easier to get a straight line of shadow along the upper lid. Chanel palettes are pricey, but they last. 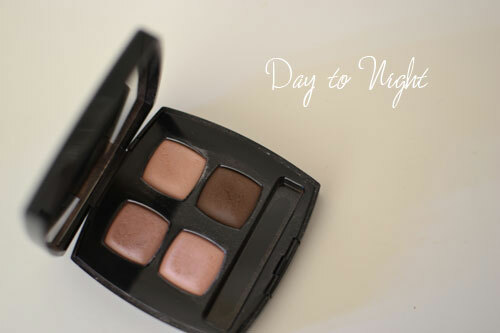 I tend to use my Chanel palette whenever I need my eye shadow to go from day night. The colors last all.day.long. 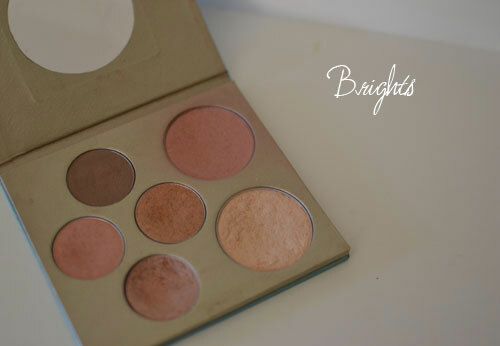 This is my daily go-to palette (by Mally). The colors are natural and can be mixed and matched in just about any combination. It's fool proof. I like to have a palette of brighter shadows (and blush) for the spring/summer and this one (by SENNA Cosmetics) is amazing. If you haven't tried SENNA Cosmetics, you need to. I love a smokey eye from time to time, but I'm not a fan of black or grey eyeshadow on me. I have hazel green eyes and love creating a smokey eye with purple hued shadows. Stila has an incredible selection of colors and I love their shadows. So tell me, what are your favorite eyeshadows? I just bought my mom an eye shadow palette for Christmas. they are the best. 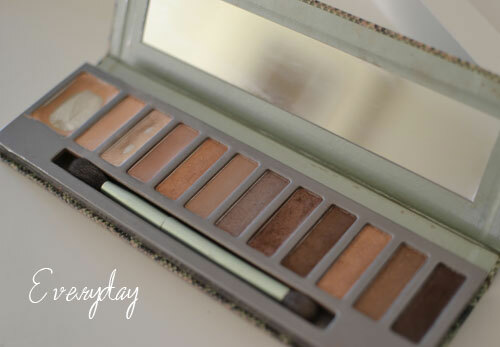 I use naked 2 and love it! I personally like a smoky eye on myself, although I wear lighter colours too. I have only one palette (Hello Kitty Graffiti) but am on the lookout for more.